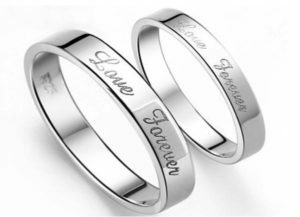 Owning a fiber laser engraving machine allows anyone access to quickly produce and sell a wide variety of products. So, if you are looking for a machine that can grow your business, a laser cutter has a world of opportunities. IEHK offers a perfect laser system to get started with your production. 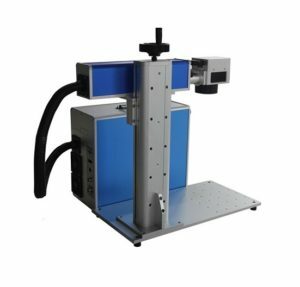 Our FM 20W/30W/50W Fiber Laser System uses a Ytterbium fiber laser source. The completely enclosed laser module design offers dust-free protection to the laser system, which greatly reduces the failure rate and results in stable laser output. This system also comes with an optical fiber transmission pump light source and air-cooling system. The FM 20W/30W/50W Fiber Laser Systems also provides a trouble and maintenance free laser system with a life span of 100,000 hours for the laser system. The IEHK FM 20W/30W/50W Fiber Laser System comes with very easy to follow software for setup and configuration. 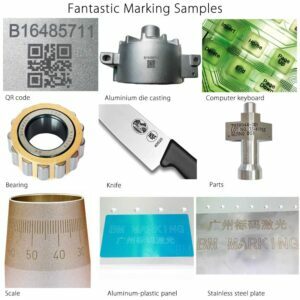 The included software is the English version of EZCAD, which is the industry standard for laser engraving software. The FM 20W/30W/50W Fiber Laser System is suitable for all kind of metal, industrial plastic, electroplates, metal-coated materials, rubbers and ceramics. This machine includes a rotating device the enable you to engrave on 360° circular objects such as rings, bracelets and other cylindrical objects.